A Middle Distance urban race through the heart of Luxembourg’s Vieille Ville, and taking in the historic Grund and Petrusse Gorge areas. Be ready for complex route choices through the fortress of Luxembourg, steep climbs and narrow alleys – find out why Luxembourg is called “the Gibraltar of the North”. Luxembourg Orienteering Club, newly set up in 2016, welcomes you to its first open orienteering event. Enjoy the novel experience of orienteering in the Grand Duchy – and be part of orienteering history, while seeing part of Luxembourg’s history. All competition classes as used in the City Race Euro Tour will be offered, as well as easy childrens and beginners courses. Un seul mot : terrible !! Bouffe, rando dans les rochers labyrinthiques et les vallons encaissés. 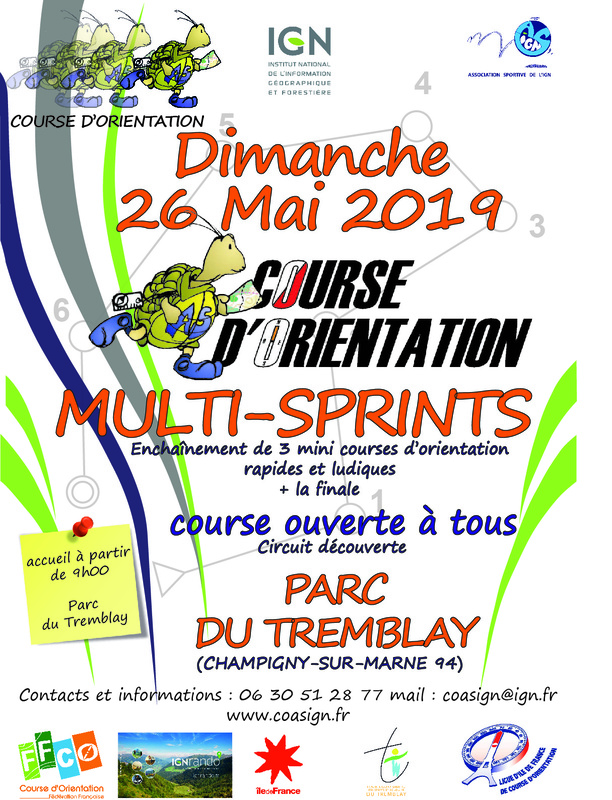 Et la course du dimanche ! Énorme !! !